In one week's time the Australian Event Awards will officially open for entries from across the country. The Awards recognise the achievements of Australians in the events industry who have demonstrated significant accomplishments in their field. In one week’s time the Australian Event Awards will officially open for entries from across the country. The Awards aim to recognise the achievements of Australians in the events industry who have demonstrated significant accomplishments in their field. Entrants can join former winners such as Opera Australia for the Handa Opera on Sydney Harbour event last year. 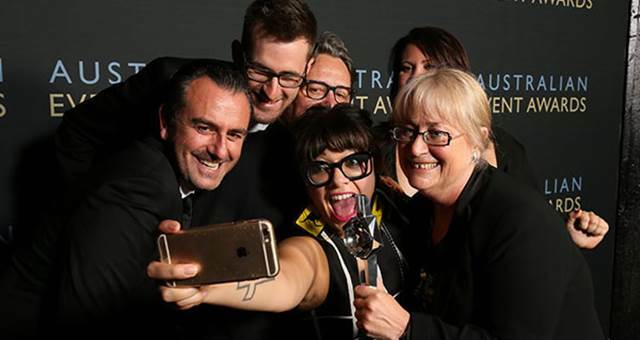 With categories ranging from Best Tourism Event, Best Exhibition and Best Venue to Best Product or Service, Best Export & Young Achiever of the Year – the Australian Event Awards is the only national program that encompasses each industry sector. However, that doesn’t equate to more winners, “The awards are a real honour reserved for the best of the best in each category. Our signature trophies are awarded to a select few Australian individuals and organisations who deserve to be extremely proud of their achievements. It’s easy to enter, but hard to win!” said Event Awards project manager, Chris Twyman. The Australian Event Awards will open entries on the 9th of July, at the same time announcing their new home for the next three years. After an overwhelming response with bids pouring in from destinations around the country, organisers are extremely pleased with the both the quality and quantity of choices. “With a range of exciting announcements to come, those interested in updates regarding entering, sponsorship or related news should subscribe to our e-newsletter” said Twyman. 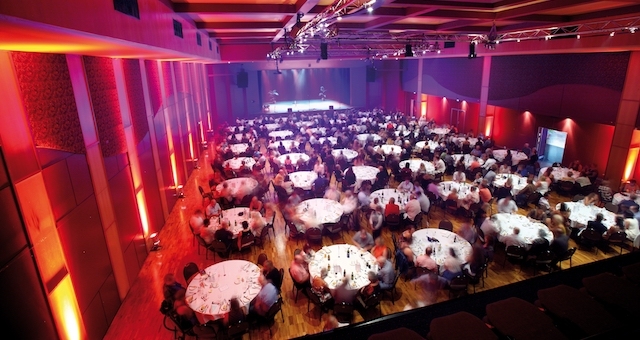 Up-coming events include Focus, a series of cocktail evenings to be presented by the Event Awards in Brisbane, Sydney, Adelaide, Perth & Melbourne in late July, featuring industry guest speakers, and information on entering the awards in 2013.